Long ago we embraced an inventive spirit with a passion for extraordinary design. But design by itself was not enough. Our commitment has always been to match function with beauty. 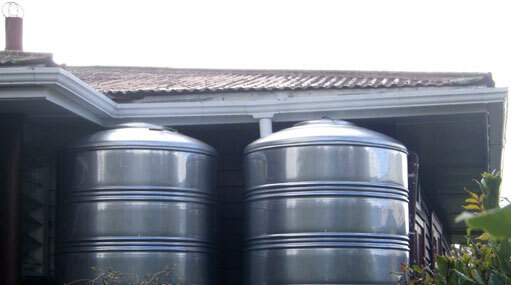 We now present to you – Easy stainless steel water tanks- a marriage of form and function.